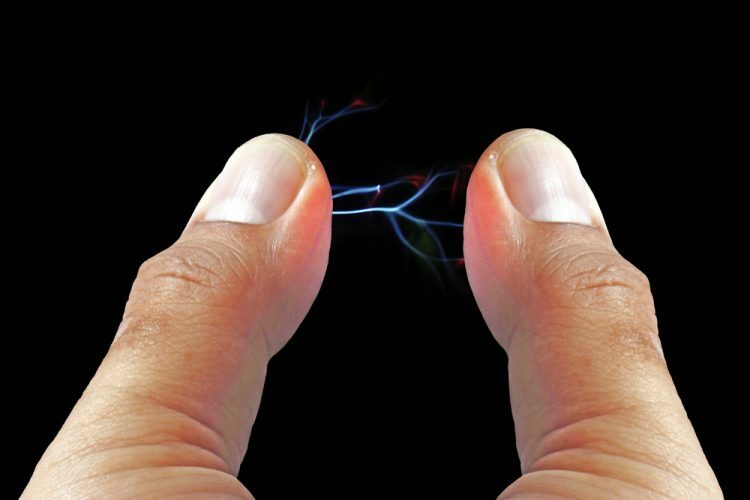 Because electricity moves quickly through water - and the human body is 70 percent water! Another fact to remember is that electricity always tries to find the easiest path to the ground. Overhead electric lines may cause serious injury or death if contacted.